Beat Latino with Catalina Maria Johnson » An Ode to Pacha Mama – Mother Earth! An Ode to Pacha Mama – Mother Earth! 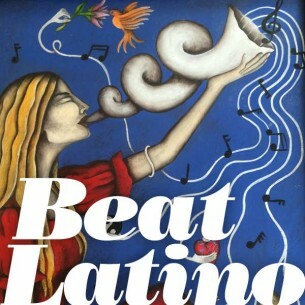 This week’s Beat Latino is a musical tribute to our planet, Pacha Mama, Mother Earth! We have songs from Ecuador, Argentina, Colombia, Mexico, Uruguay and more that sing the praises of our beautiful home and some of its beautiful features: sky, water, flowers, land. Celebrate April 22 with us, and while you dance and sing, do remember to take care of our Pacha Mama.